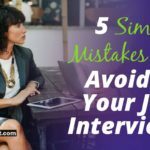 You already know how important it is for skilled interviewers to be a part of your hiring process. How else would you make sure you get the right talent for your organization? 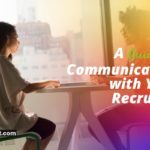 But what may be less obvious is that when you go to recruiters to take some of the hiring load off of your own HR team, it’s just as important to make sure those recruiters are skilled interviewers. Let’s be honest: most of the time, the recruiters an organization works with aren’t trained in interviewing. It might even sound strange to you to suggest that they should be trained in interviewing. So, why should you care if a recruiter is a trained interviewer or not? Simply put, a trained interviewer can filter out the low-quality candidates and make sure that the only ones that make it to your HR team are vetted candidates with a good chance of being the right hire. This means that a recruiter who is also a trained interviewer can do the main job a recruiter is meant to do: take the load off your hiring team and make sure to lower the strain on your organization. Let’s go a little more in-depth about what a trained interviewer can do for your recruiting. A recruiter with interview training is better able to do two key things an interviewer must be able to do: assess candidates for skills and assess candidates for cultural fit. Assessing candidates for skills is one of the main goals of interviewing. Ideally, it would be enough to glance at a resume to make sure the candidate had the right skills, but unfortunately that’s not the world we live in. A trained interviewer needs to be able to dig deeper than what’s on the resume to find the skills underneath. The right recruiter is able to do that before your team ever sees the candidate. Assessing cultural fit takes two steps: first, the recruiter has to get to know what the working environment is like. They need to get a feel for the personalities in the office. After that, they need to be able to assess the candidates to make sure they have the right personality for the job. 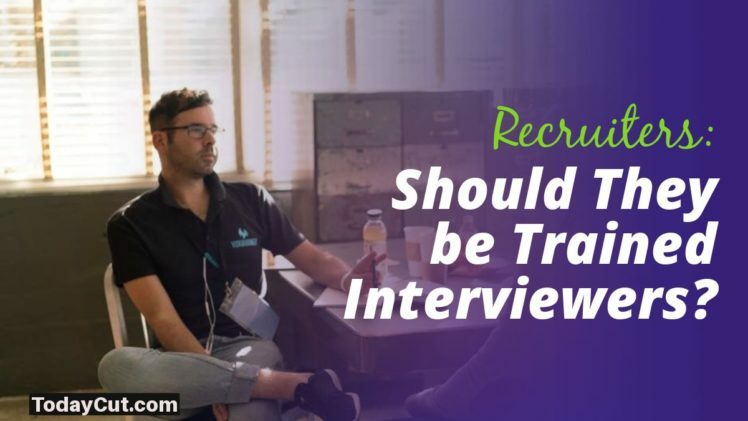 Interview training helps a recruiter get away from his or her subjective impression of the candidate (i.e., “Do I like this candidate?”) and focus on more objective factors (i.e., “Is this the right candidate for the position?”). Good interviewing skills include two main things: behavioral interview questions and performance indicators. Behavioral interview questions are the classic type of interview questions. Questions that start something like, “Tell me about a time when you…” Behavioral interview questions help an interviewer assess a candidate’s past experience, including his or her knowledge of an area. 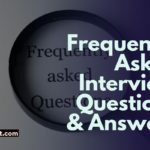 For example, if an interviewer asks about a past experience, the candidate answers, and the interviewer asks some clarifying questions, this can help gauged a candidate’s genuine level of knowledge. Performance indicators include things like past achievements from a candidate’s former positions. These can include things like awards or recognition a candidate has received for past performance, but it can also mean things like performance reviews and other statistical reports on performance. A trained interviewer will know how to apply these performance indicators and behavioral interview questions into a complete idea of what the candidate’s performance would look like in the new position. All of these questions and performance indicators will be part of a thorough hiring process, of course. But it can be extremely valuable for an organization to have these things taken care of externally. That’s one reason why recruiters trained in interviewing can be so helpful. 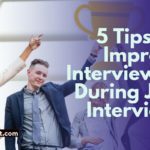 By now you can see why it’s so valuable to have trained interviewers performing your initial recruiting. 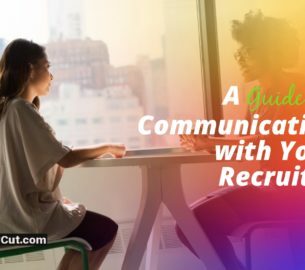 Ideally, whenever you need a recruiter’s help, they would be able to do the interviews and vet the candidates before your own HR team even sees them. But the unfortunate fact is that most recruiters aren’t trained in interviewing. Let me tell you a little about how agency recruiters work: most agency recruiters don’t have the time to dedicate their whole attention to your position. At any given time, the average recruiter is juggling five or six different positions, since the agency is gambling that the recruiter will be able to turn one of those into a hire. This means that most recruiters don’t even work on a business model where it would make sense for them to conduct interviews. 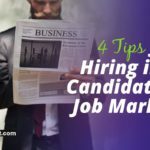 This makes more work for your organization, since the candidates the recruiter sends your HR team won’t be vetted far beyond a quick look at a resume. Some organizations are ready to accept that that’s what you get when you work with a recruiter. But recruiting doesn’t have to follow this model. With a few changes, a new model for recruiting could drastically cut an organization’s need for a lengthy interview process. When your recruiting is done by trained interviewers, you don’t have to worry about the kinds of agencies that just throw candidates on you. A trained interviewer who has the time to dedicate his or her full attention to your position will be able to send you candidates who are a much better fit for your organization. A recruiter who has time to give full attention to your position can understand your needs much better. 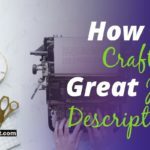 They can take the time to understand the skills you need, the type of culture fit you’re looking for, and whatever quirks your position might have. Combine that full-time attention with the skills of a trained interviewer, and you can drastically cut the amount of labor your HR team has to put into hiring the right candidate. 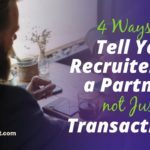 So next time you’re looking for a recruiter to take the edge off your hiring process, remember to think about the type of recruiter you want working on your position. A recruiter with quality interview skills can look like more of an investment, but in the long run it can save your organization a lot of headaches in the hiring process. Jeffrey Audette is the President of VMG Recruiting. With over 25 years of experience in recruiting, Jeff has partnered with small, medium, and Fortune 500 firms, helping them to find the talent they need. You can learn more at VMGT.com or contact Jeff at jeff@vmgt.com.